Used Nissan Leaf Review - 2011-2018 | What Car? 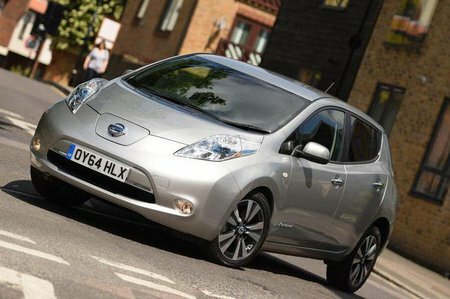 What's the used Nissan Leaf hatchback like? We can say the future’s electric, but that future really started to arrive in 2011. That was when Nissan first offered the Leaf in the UK. It was not only one of the first all-electric cars to go on sale, it was also, by dint of being an Astra-sized hatchback, one of the most family-friendly. It had a pretty useful range, too, with a claimed figure of up to 124 miles at its launch, further improved in 2016 with the launch of a more powerful version that ups the claimed range to 155 miles. As with all electric cars, these figures are dependent on a number of factors, including how the car is used and even the weather, and it’s unlikely you’ll match them in everyday use. You will then need to be somewhere you can charge the car and that might, for certain models, take you some time. 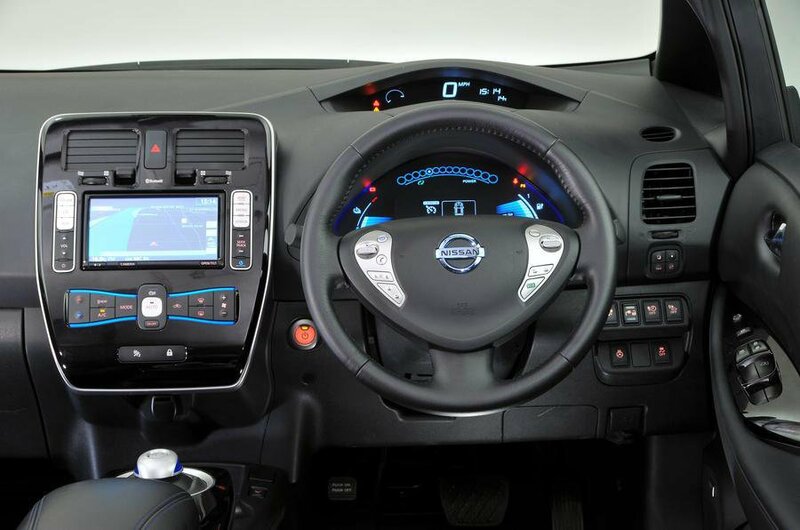 There is a further factor to consider when purchasing a Leaf, new or used, and that is whether the battery is included in the cost of the car or whether it’s leased separately for a monthly sum. Battery life is ultimately limited and how long it lasts can also vary according to use. Leasing means not having to worry about the cost of replacing the battery. That is why it is always advisable to make sure that an electric car fits into your lifestyle. If it does, then this Leaf must be considered one of the very best of them. It’s quiet, comfortable, spacious and good to drive. It rides well and is well equipped. It’s really rather good, and there are now plenty of used cars on the market at temptingly low prices.